Home » music » Fire and Gold available for purchase! Fire and Gold available for purchase! 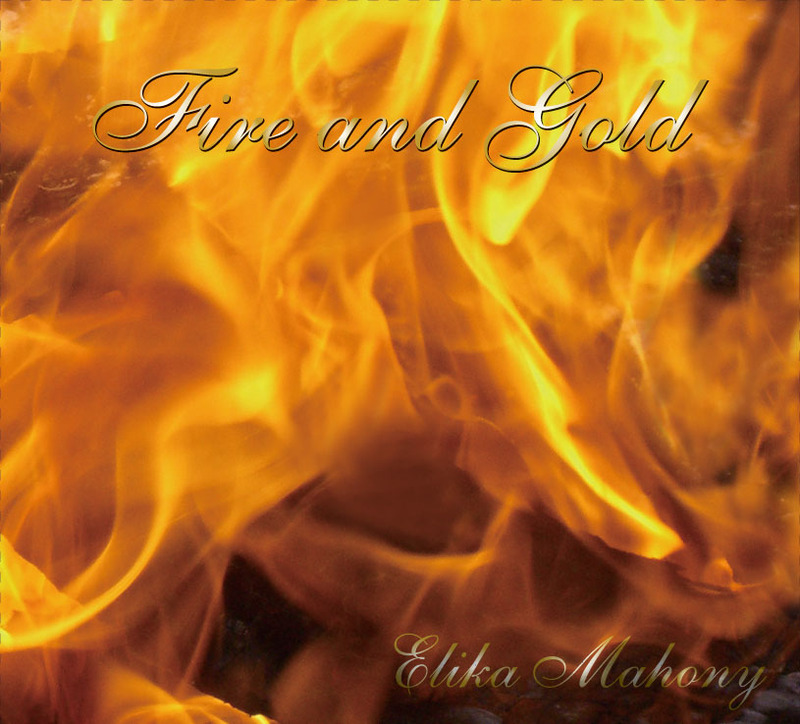 ‘Fire and Gold’ is now available for purchase at CDbaby! Thank you for your patience! Let me know what you think of the CD when you have a chance to listen. Lydia, my friend from Canada that was in Nanjing for a while, recently returned home, and in playing your new CD for people, several wanted to buy it I believe. Is that the best place to order the CD from? Or directly from you? They can either purchase the CD through Cdbaby from the link above or she can place an order through me on the music page where it says ‘Multiple copies’ (if she wants a larger quantity of 5-10 which will be cheaper). The CDs are available for purchase in Vancouver if that’s where she is. Thanks for letting her know. Does fire and gold REALLY go together? I was thinking they have always being opposing . One makes the Other melt like Vanilla Ice Cream or is it Chocolate Candy / Bar. This is confusing to me. Anyway ‘Fire’ better be at 1060C / 1940F :-) Cheers. Hi Leonard, you are right. The two don’t go together. ‘Fire and Gold’ is a reference to the Hidden Words: ‘O Son of Being! Busy not thyself with this world, for with fire We test the gold, and with gold We test Our servants. -Bahá’u’lláh, The Hidden Words, Arabic #55.